Firm: Tueth Keeney Cooper Mohan & Jackstadt P.C. Margaret A. Hesse primarily practices in the areas of education law, employment law, and litigation. She has represented school districts in employment matters, including Title VII, the Safe Schools Act, Title IX, the Americans with Disabilities Act, the Age Discrimination in Employment Act, and the Equal Pay Act. 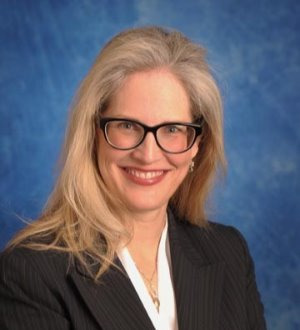 She has represented employers in labor matters before the United States Department of Labor/Wage and Hour Division, the Illinois Commission on Human Rights and the Illinois Educational Labor Relations board. Margaret has also represented employers in workers’ compensation matters before the Department of Labor and Industrial Relations and has handled numerous appeals before the Labor and Industrial Relations Commission and the Missouri Court of Appeals. Margaret also has practiced in the fields of medical malpractice and legal malpractice.